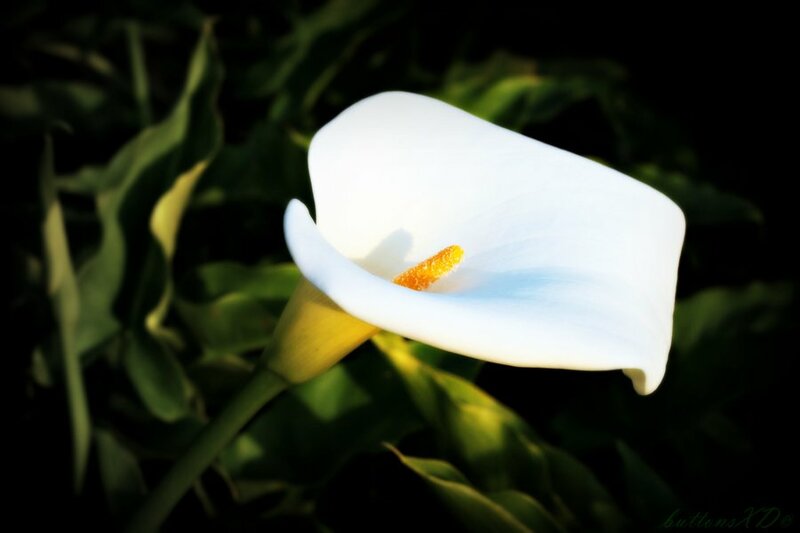 Ian Lush of Delgany, Co. Wicklow died on 28th April, 2018, beloved husband of Daphne and loving father of Graham, Gillian and second Dad to Jean-Pierre; also sadly missed by his grandchildren Keela, Lewis, Freya and Kerri, son-in-law, daughter-in-law and his brothers Alan and Donald. A Service to Celebrate Ian’s Life will take place on Tuesday, 1st May, 2018 at 2.00pm in the Victorian Chapel, Mount Jerome Crematorium, Harolds Cross, Dublin 6W. Family flowers only, please. Donations, if desired, to Greystones Cancer Support.